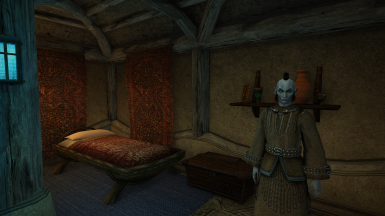 Main file with Hlaalu tileset textures in High Resolution. 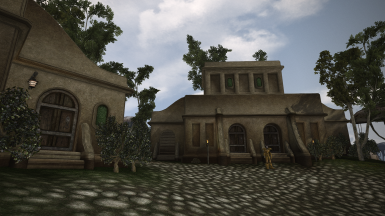 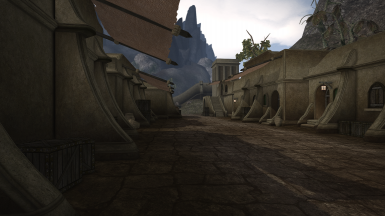 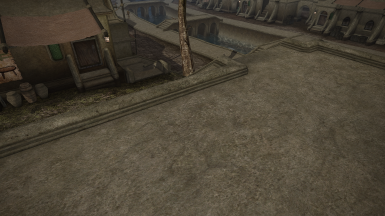 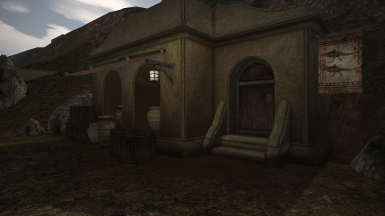 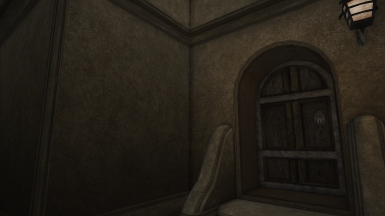 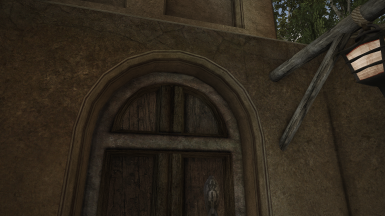 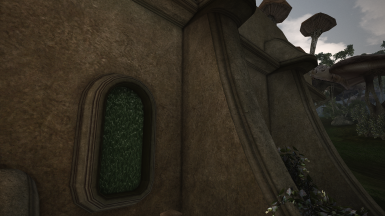 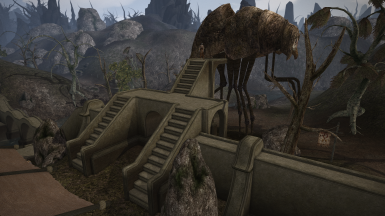 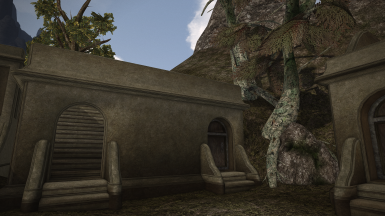 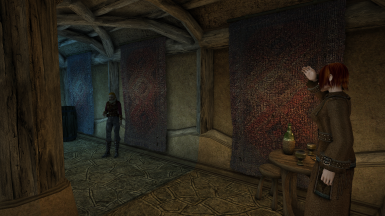 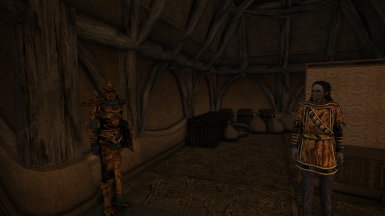 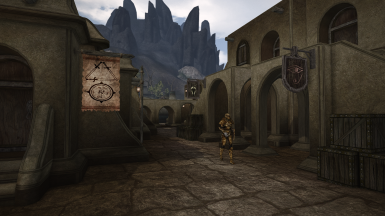 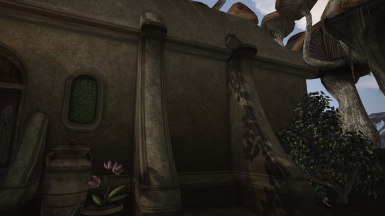 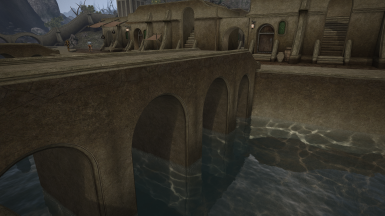 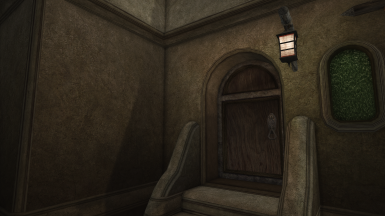 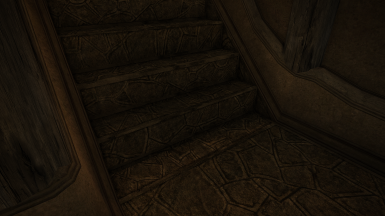 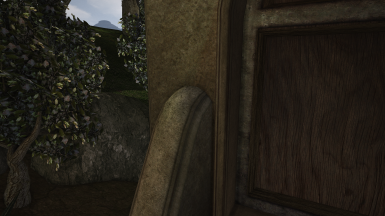 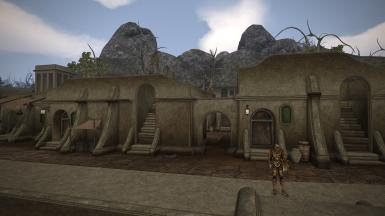 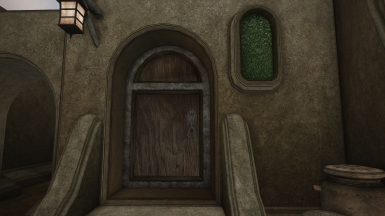 Main file with Hlaalu tileset textures in Medium Resolution. 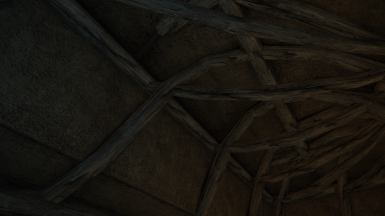 Texture replacer for Project Atlas in High Resolution. 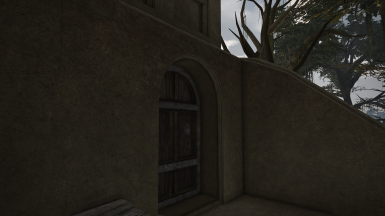 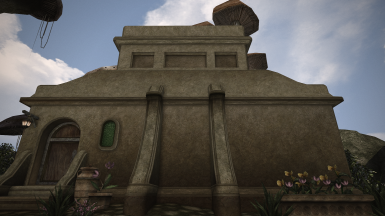 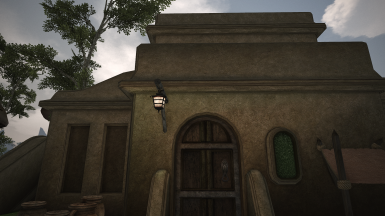 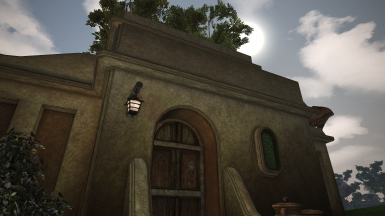 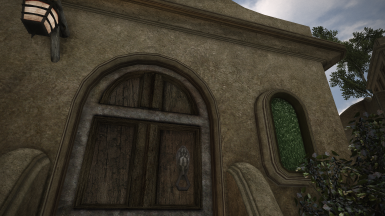 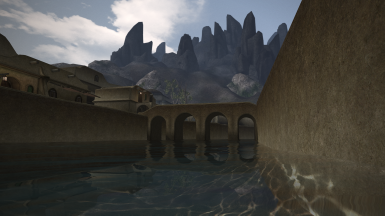 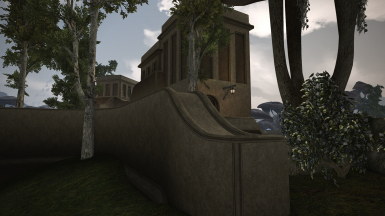 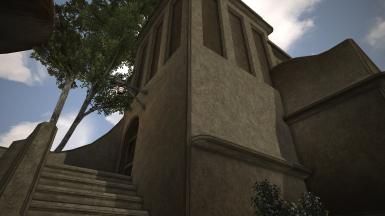 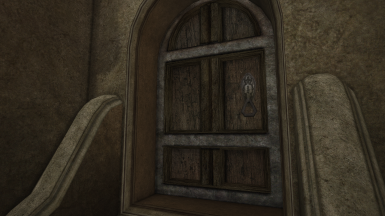 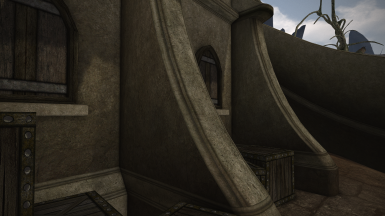 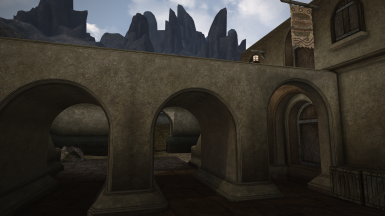 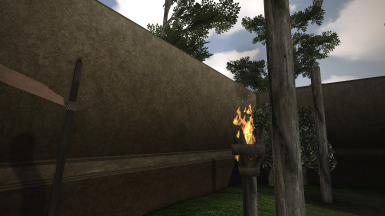 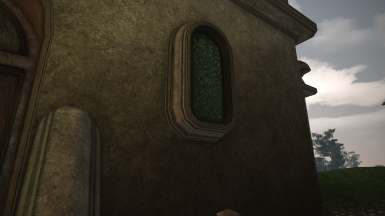 Texture replacer for Project Atlas in Medium Resolution.